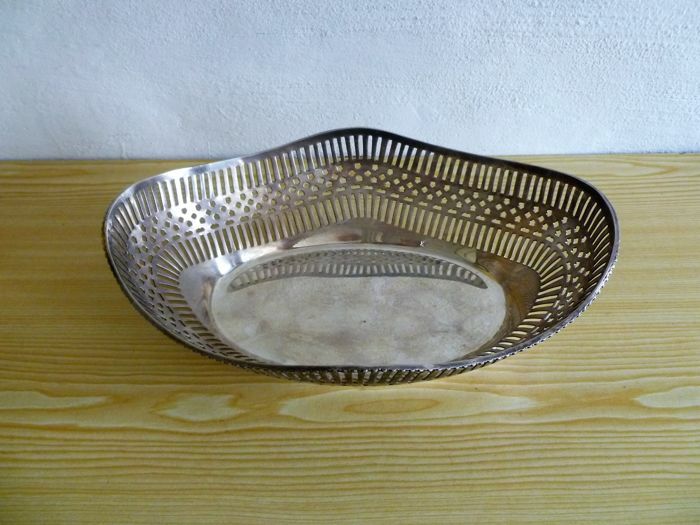 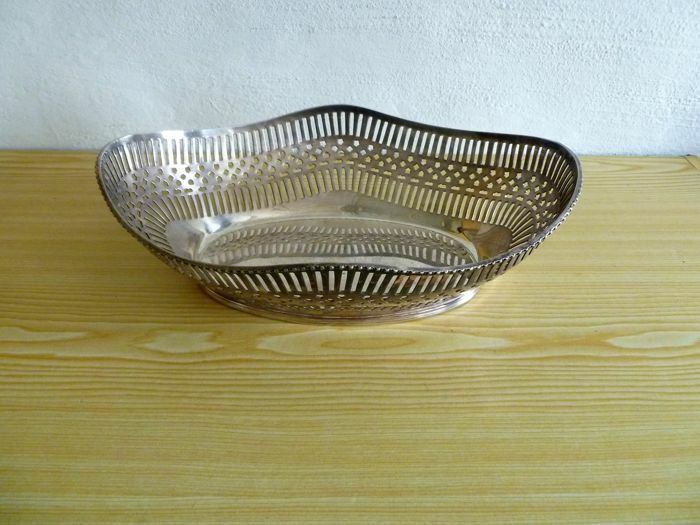 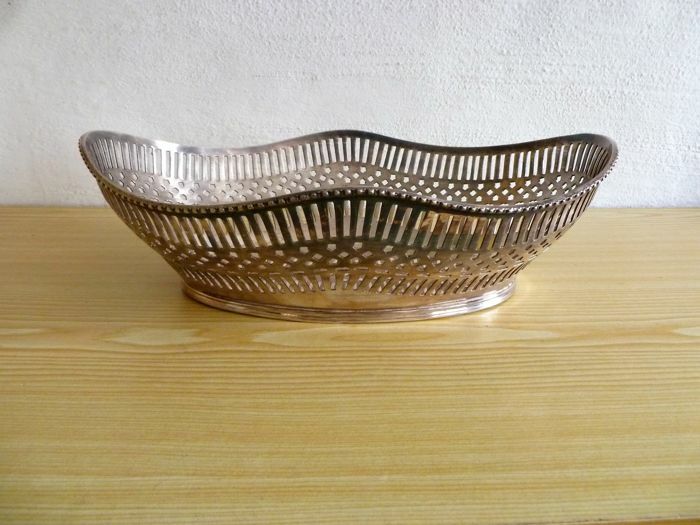 Beautiful Silver plated bread basket. 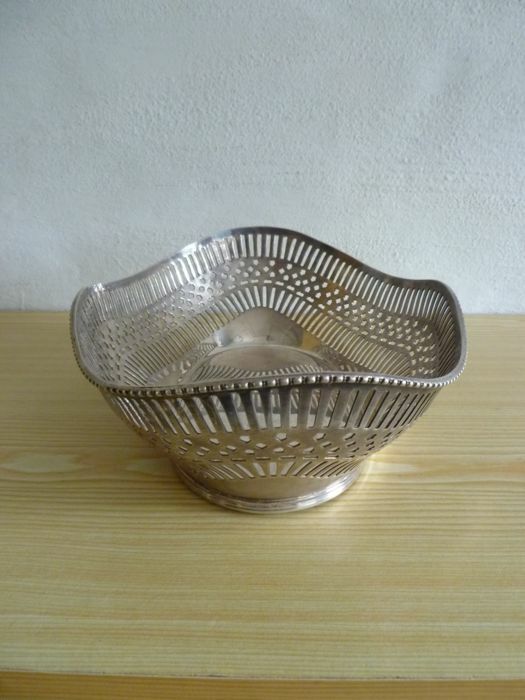 The basket is in good condition. 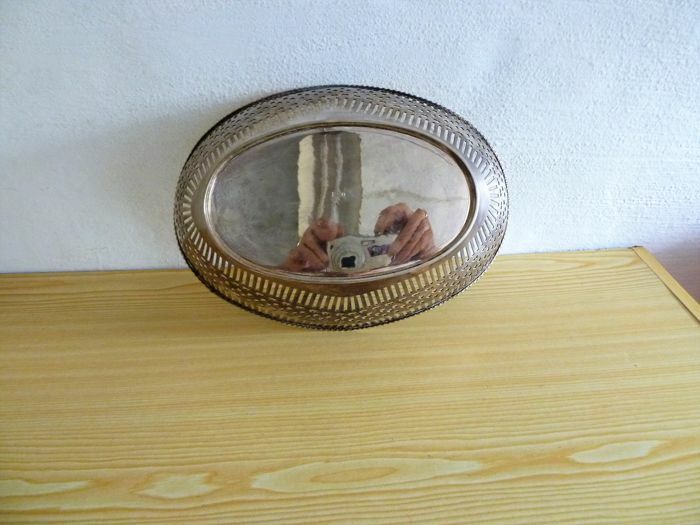 all good and well but size was not accurate..